This 802.11ac dual-band Wi-Fi router boosts Wi-Fi speeds of up to 3,167Mbps for low-latency online gaming, smooth 4K (3,840 x 2,160 pixels) video playback and fast file-sharing. Its Adaptive Quality of Service feature lets you prioritise gaming packets and even assign full dedicated bandwidth for lag-free gaming. It has eight Gigabit LAN ports if you want to make sure all your devices are securely connected via wire. Its Multi-User, Multiple Input, Multiple Output (MU-MIMO) technology connects to multiple MU-MIMO-compatible devices at its maximum wireless network speed simultaneously, while its AiRadar universal beamforming technology allows for maximum Wi-Fi coverage. Looking for a stylish pair of noise-cancelling headphones? 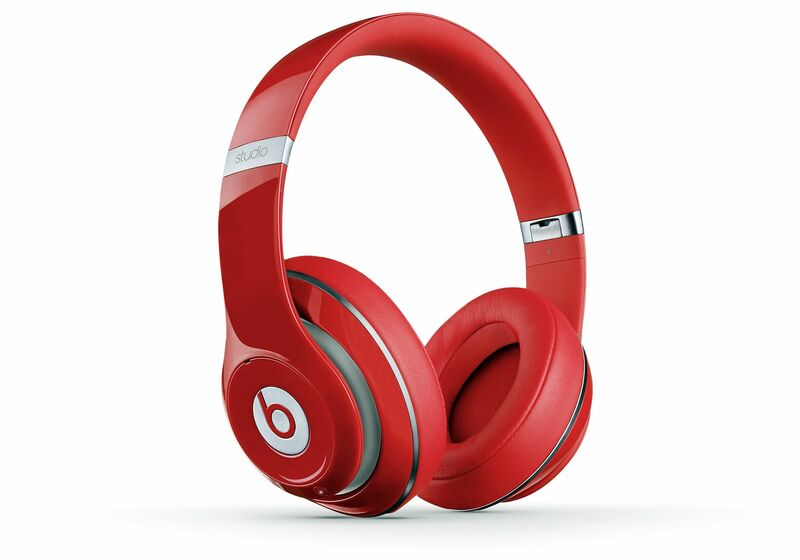 Try the Beats Studio 2. It sports Beats' Dual-Mode Adaptive Noise Cancelling (ANC) technology. In music mode, the ANC will strike a balance between your music and your surroundings such that you are still aware of them. But if you want to use the headphones to cancel out noise, the ANC-only mode automatically boosts the level of noise cancellation to shut out outside chatter. The built-in rechargeable battery that powers the ANC technology is said to last 20 hours. It comes with a cable that lets you control music and take calls via inline remote control. With print, scan, copy and fax capabilities, you can finish all your tasks easily using Canon's imageCLASS MF416dw multi-functional monochrome laser printer. With duplex printing , it outputs copies at speeds of up to 35 pages per minute, with the first copy out in 6.3sec or less. An intuitive 3.5-inch touchscreen display lets you navigate the menu easily to complete your business tasks quickly. 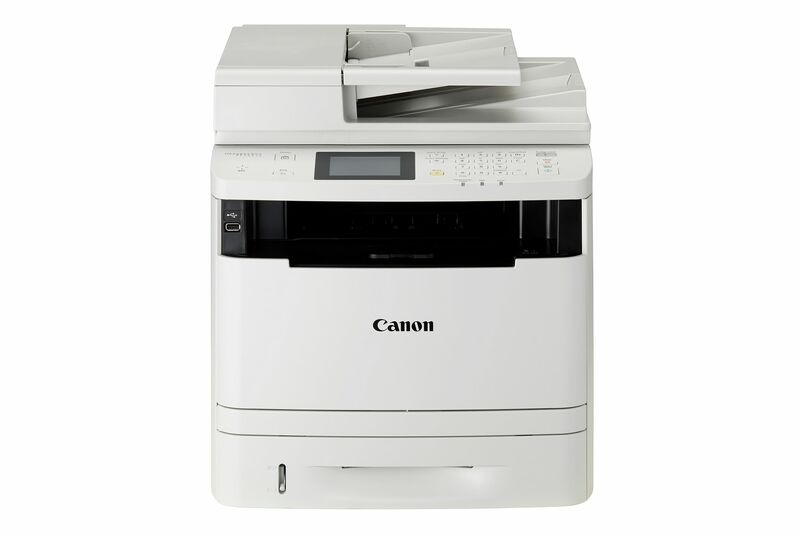 The machine comes with builtin Wi-Fi for everyone to print documents wirelessly in the office or at home. Ideal for a small and medium- sized business or home office, the Fuji Xerox CM305 df is a multi- functional A4 colour laser printer that can print, scan, copy and fax documents. 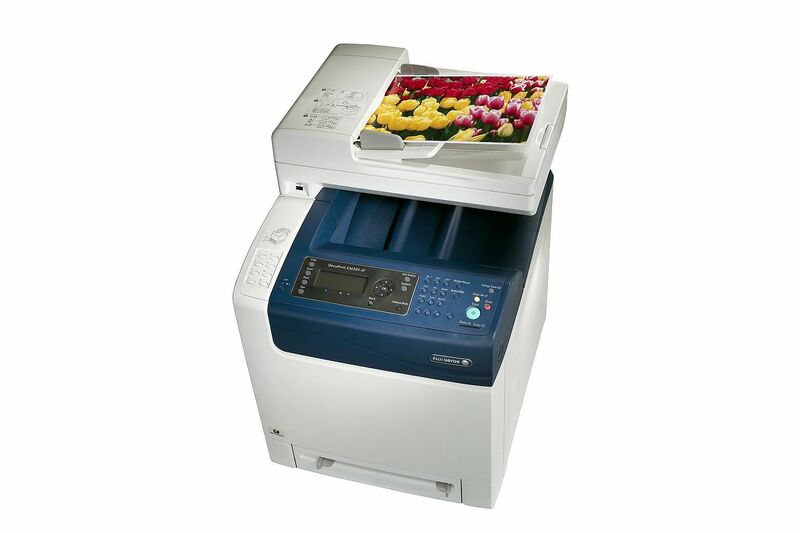 It can print up to 23 pages per minute in colour and monochrome, and supports automatic duplex printing. Its security features include a control panel lock that lets you limit user access via password protection. With Secure Print and Secure Fax Receive, you can set password protection on prints and faxes. This way, it will only print the protected document when the correct password is keyed in. 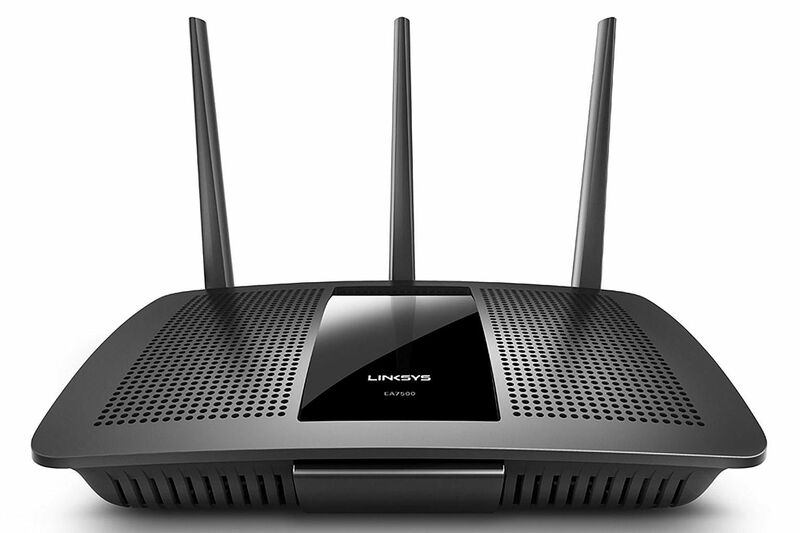 The new Linksys Max-Stream EA7500 is said to offer dual AC1900 wireless speeds of up to 1.3Gbps in 5GHz frequency and 600Mbps in 2.4GHz frequency for combined speeds of up to 1.9Gbps. It uses the 802.11ac Wave 2 Multi-User, Multiple Input, Multiple Output (MU-MIMO) technology to help ensure uninterrupted Wi-Fi connectivity to multiple devices in the home. With MU-MIMO, the entire household can enjoy smooth 4K and HD TV streaming as well as browse the Internet, play video games and listen to music at the same time. The device comes with four Gigabit LAN ports, one USB 3.0 port and one USB 2.0 port for your wired connectivity needs.